OnePlus 3 is currently the hottest Smartphone in the market which gives you more for its price . 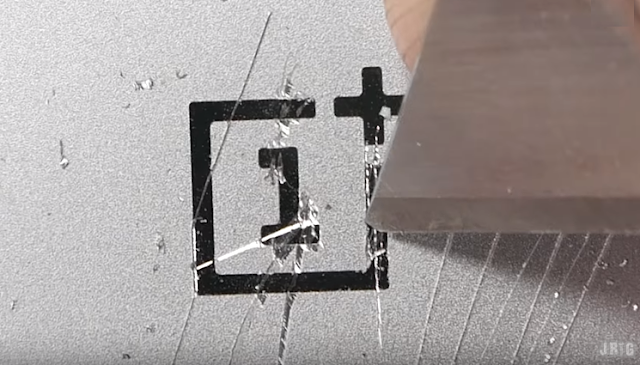 JerryRigEverything has conducted a torture test on OnePlus 3 and The results were amazing . OnePlus 3 goes through scratch , burn and bend tests , and Guess what ? The Smartphone survived ! The Smartphone bent during bend test , but it was still working !